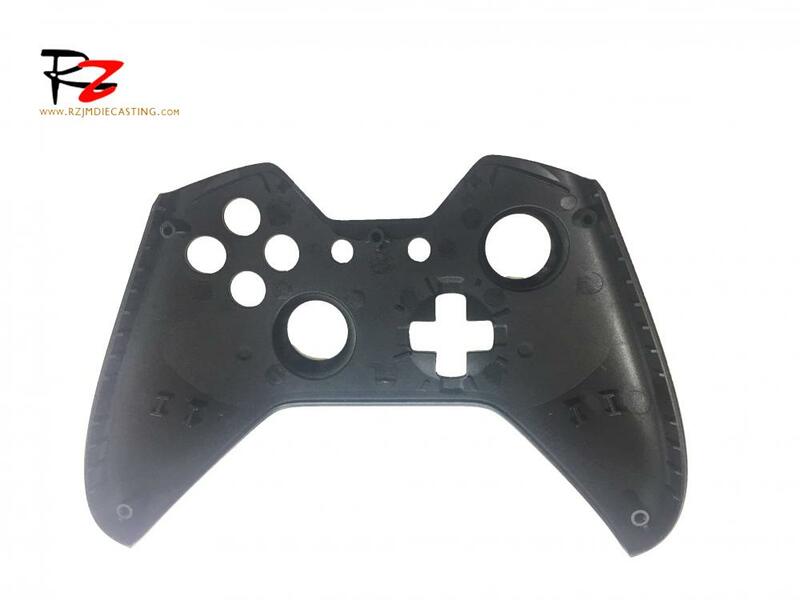 Accurate Die Casting, Magnesium alloy is used to make the die casting game controller skeleton, making it strong and durable, with the good handle. With the same strength parts, magnesium alloy parts can be made thinner and lighter than plastics. The stability of magnesium alloy parts is higher than that of high-pressure castings. The machining accuracy of the magnesium alloy parts is high and can be machined with high precision. Oxidation can get better wear resistance and corrosion resistant coating substrate than chemical conversion, and have good adhesion, electrical insulation, and heat resistance. It is one of the commonly used surface treatment technologies for magnesium alloys. Looking for ideal Accurate Die Casting Manufacturer & supplier ? We have a wide selection at great prices to help you get creative. 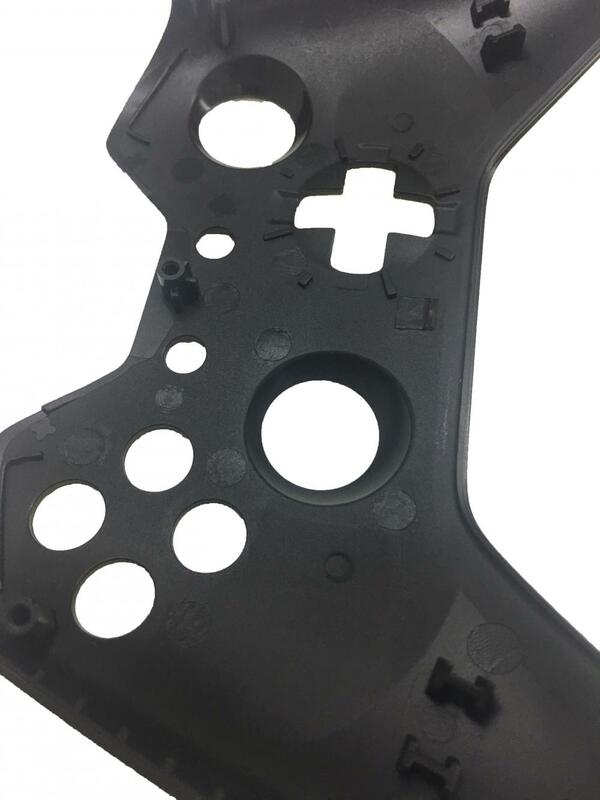 All the Precise Die Casting are quality guaranteed. We are China Origin Factory of Semi-solid Casting Machines. If you have any question, please feel free to contact us.